Last we heard the 20th Anniversary Edition PlayStation 4 was selling for some insane prices on eBay. Like $20,000 in some cases. People really love this special edition. Well, now we have word that this console has caused some problems for its owner, because one of the auctions on eBay actually had the console sold for $1. Apparently seller medman6107 made a mistake by canceling the auction after receiving a single bid. eBay has a lot of rules in place to prevent this sort of thing from happening, but ultimately it’s up to the seller to actually ship the sold item. The seller has a 257 rating and only one negative review since 2005. So he is a good seller, who just made a mistake. Before this, the lowest priced console that was sold went for $830 on eBay, although many of the 20th Anniversary Edition PlayStation 4 listed were in the thousands. Hopefully, this seller won’t get hassled by ebay or the buyer. It was an obvious mistake. 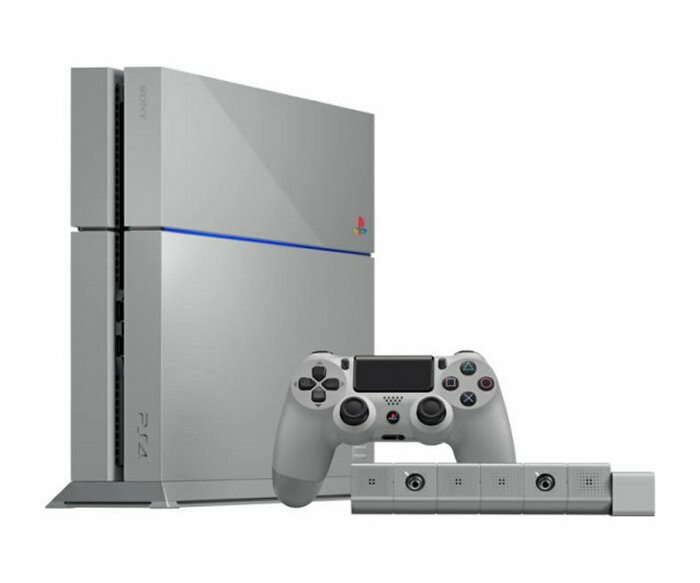 The special edition of the PlayStation 4 is designed to look like the original gray PlayStation and comes with a matching controller. Only 12,300 of the special edition consoles are being produced globally. So yes, we all want one.